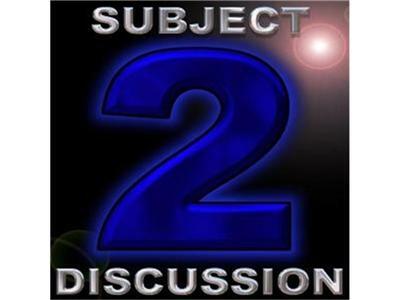 A news discussion radio program.. What is news to me and what is news to the listeners who have sent in news links. If you want to share a news topic, join us LIVE in the chatroom. Put your link in the chatroom and discuss it with us.. Please leave your politics at the door, this is a NEWS discussion program. Towards the end of the program we will have our The Television Man segment..